Carl Eldh (1873-1954) was one of Sweden’s most prominent sculptors during the first half of the 20th century. The studio in which he worked and lived for more than three decades is now preserved as a museum. Detta inlägg postades i medlemsmöten och märktes guided tour den 19 april, 2018 av admin. architecture, visual communication and art in Sweden. Detta inlägg postades i Nyhetsnotiser och märktes competition, Prisad Färg 2018 den 7 mars, 2018 av admin. 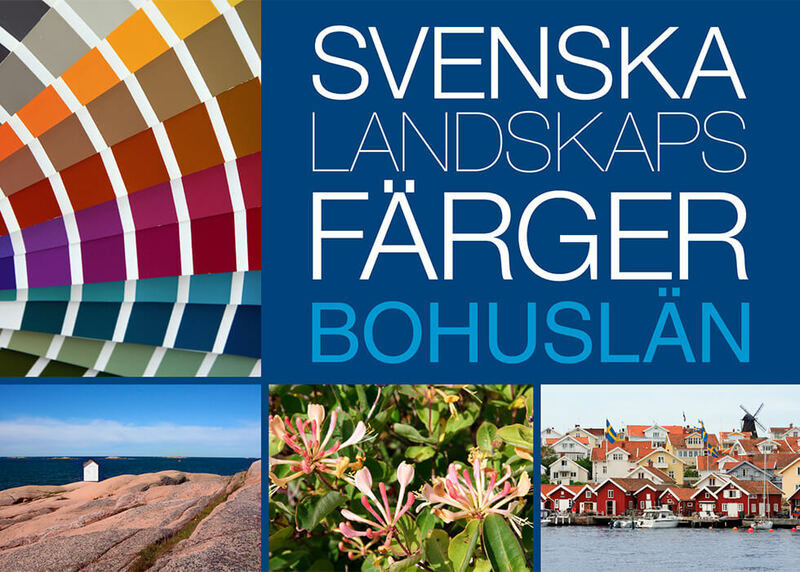 Detta inlägg postades i Information och märktes Colourspotting, International Colour Day den 20 februari, 2018 av admin. Starting in 1962, Joel Meyerowitz began experimenting with using color photography first and added black-and-white photography to his work just shortly afterwards. In 1966 he drove across the whole of Europe, and he used color photography’s special qualities when the subject required color shades and luminosity for being connected. He nevertheless made deliberate use of black and white in order to highlight contrasts between elements of the image, be they artistic or graphic. Within a few years after his return, he began working exclusively in color, which was a break with the staunchly remaining black-and-white dictum of artistic photography and photojournalism. A group of four young women stand outside a store. charming picture, so rich in nuances, be without color? Detta inlägg postades i Nyhetsnotiser och märktes colour photography, exhibition den 21 januari, 2018 av admin. Detta inlägg postades i Nyhetsnotiser och märktes Colour of the Year 2018, Pantone den 21 januari, 2018 av admin.